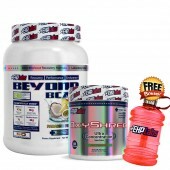 Rockhard Supplements has just stacked the extraordinary fat burning supplements you need. 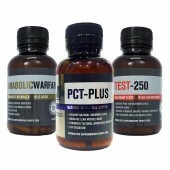 This JD Nutraceuticals fat burner/thermogenic formulas will surely help you achieve your health and physique goals. This Pack includes JD Nutraceuticals Thermomelt 30 Serves, CLA 1000 with 90 Softgels, and a bonus Jd Shaker! Pop in store or order online with us now! 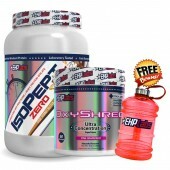 don't get away with this cheap deal! 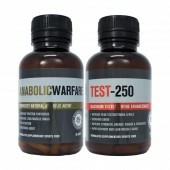 JD Nutraceuticals Thermomelt is a high-quality thermogenic formula designed to assist your fat loss journey as it's perfectly dosed with the most potent fat burning ingredients. It works by boosting the metabolism, suppressing the appetite, and use body fat as a fuel for energy during your workouts. 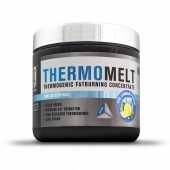 While melting your fats, it may also improve your athletic performance by improving your focus and providing you with a clean energy without the crash. Thermomelt is also pumped with Green Tea and Grape Seed Extract which are both antioxidants and anti-inflammatories that are essential for recovery and fat loss. 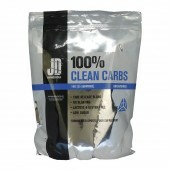 JD Nutraceuticals CLA is a potent and effective CLA supplement designed to help you burn the unwanted fats. 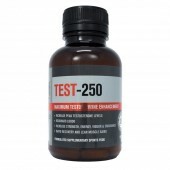 It is a non-stimulant fat burning supplement which contains 90 softgels of Conjugated Linoleic Acid extracted from safflower oils. . 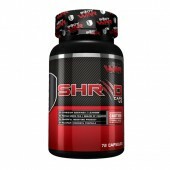 It simply works by reducing body fat, increasing lean muscle, and hinder fat storage. 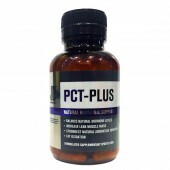 Linoleic Acid has been found to stimulate lipogenesis which is the metabolic formation of fat. 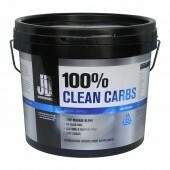 CLA does the opposite by inhibiting fat formation in the body. This is also why CLA is known as an anti-carcinogen as it inhibits the development of cancer by preventing tumour to grow. 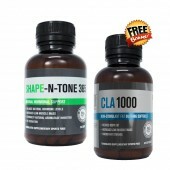 CLA 1000 enhance the muscle-building in your body and decrease the fat deposition, therefore, resulting in an improved body composition. This is achieved by enhancing your body’s ins-lin sensitivity i.e. 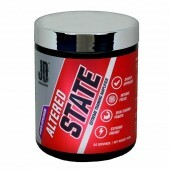 drives the glucose and fatty acids into the muscle cells and away from the fatty tissue. CLA (Conjugated Linoleic Acid) is an Omega-6 fatty acid which is found in the meat and dairy products of animals such as cows and sheep but is not naturally produced by the human body. 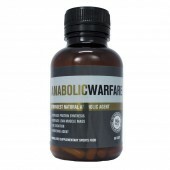 Linoleic Acid has been found to stimulate lipogenesis which is the metabolic formation of fat. 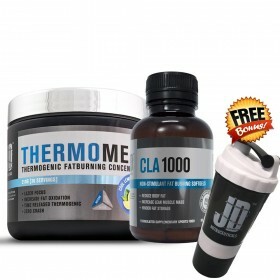 CLA does the opposite by inhibiting fat formation in the body. This is also why CLA is known as an anti-carcinogen as it inhibits the development of cancer by preventing tumour to grow. 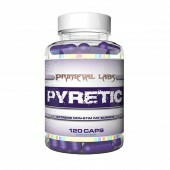 Take 1-2 capsules of CLA 1000 2 or 3 times a day. Best to consume with main meals. 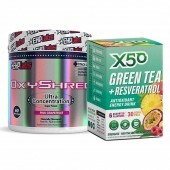 If used in conjunction with other supplements, it has been found to work best with creatine, Caffeine and Whey Protein products.